As Good As Coney Island? Admission price? Free. 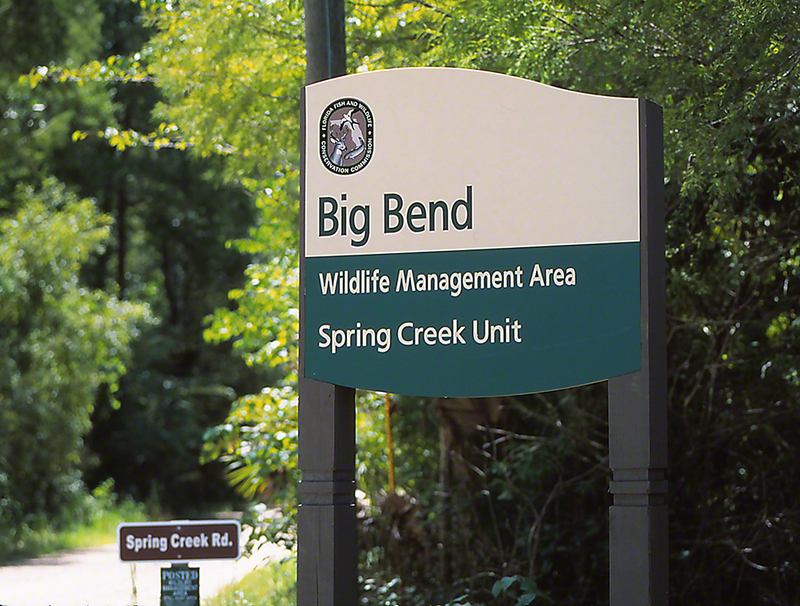 What’s this Big Bend Wildlife Management Area in the Florida Panhandle, equivalent to? For this Lover of butterflies, wildflowers and nature’s beauty? Compared to Coney Island in Brooklyn, Rockaway’s Playland in Rockaway Beach, New York, and Kennywood in Pittsburgh, Big Bend gives gives the same roller coaster thrills, feelings of weightlessness, ferris wheel excitement and (though muted!) the same Screams as your car wends its way through the Haunted House of Horrors. A minefield of Delight! Astonishing twists and pulls at your sense of life’s inertia. Tickets are . . . Free. Will we be going this September in 2016? The Blazing Star Blooms should be fully open. That is my idea of a joy ride ! The swirling dance of butterflies, the flowers all the colors of the rainbow” flashing” everywhere you gaze. The sweet smell of blossoms more heady than cotton and caramel corn. The joyous sounds of bird song, the buzzing of bees, the wind rustling the grasses and leaves. What could be more wonderous? That reminds me that I need to get my blazing star seeds out and get them started! I want to have a huge patch of them in my meadow! They seem to grow better in a bunch, and I believe where I have tried to grow them before is just too dry. Were the ones you came across in a damp area where they had “wet toes”? The proper habitat is so important . . . . . . It was all that. Yes, Old Grade Trail traversed the swamp, in most place the water was 10′ or less from the trail, on each side. “Wet toes” for sure. My home Blazing Star was spectacular in 2014, until our resident groundhogs ate them down to soil level, and the blazing star called it quits, after months of ground hog skirmishes. This was a big hit to the migrating monarchs, who I believe flew as much as ½ miles out of their way to that blazing star. Oh, well. Yes last year mine took a beating from the chickens scratching and digging around it and pecking at the leaves and flowers. If it comes back this year, it will also be moved to wet meadow and given a second chance. Thanks for the info!